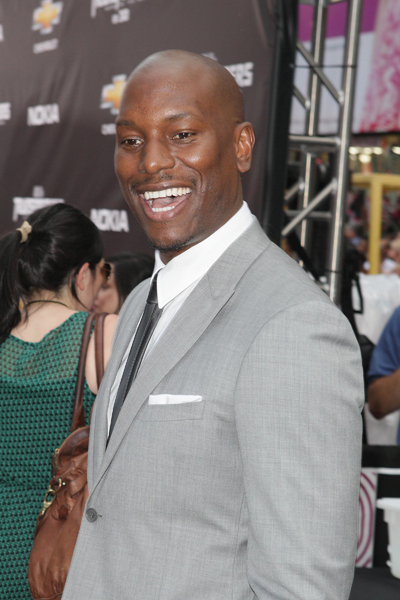 Tyrese Gibson with Transformers co-stars at the Moscow premiere. 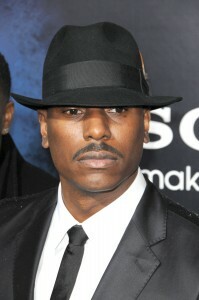 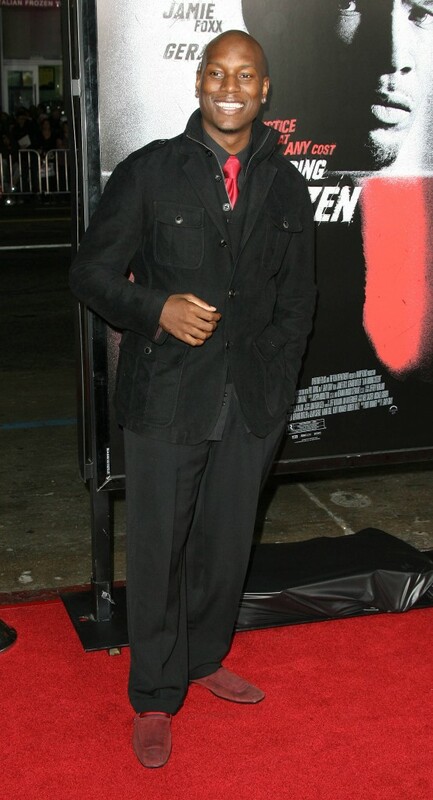 Tyrese Gibson at the Law Abiding Citizen premiere. 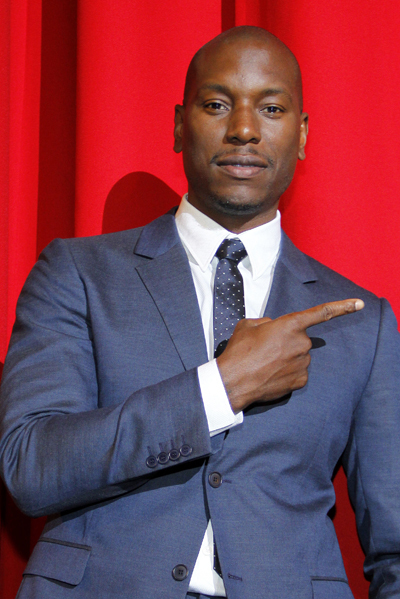 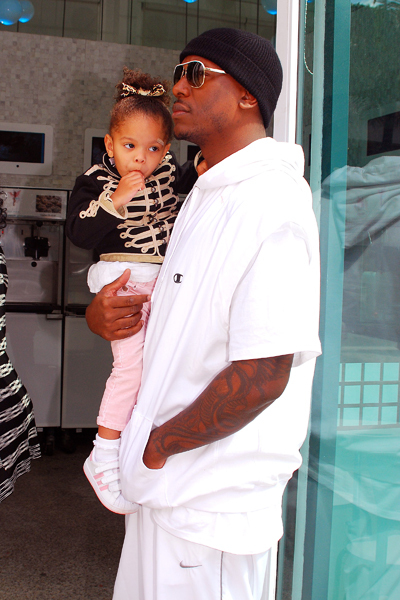 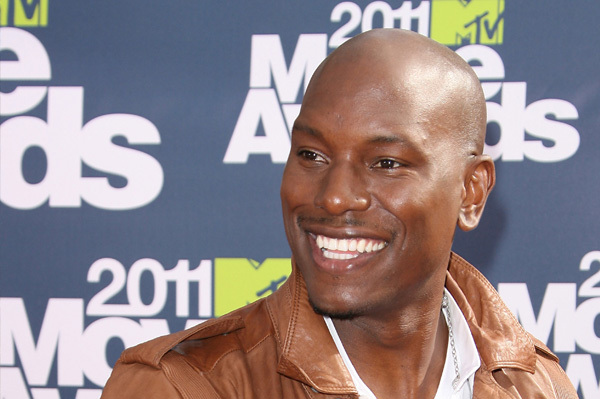 Tyrese Gibson and his addicting smile…we can’t get enough of it! 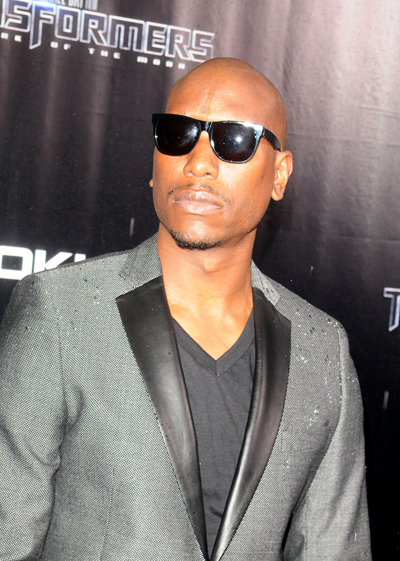 Just a perfectly chiseled ab modeling photo of Tyrese Gibson…no big.